Cold Chisel will release a new compilation album on the day after their Light the Nitro Tour kicks off next month. 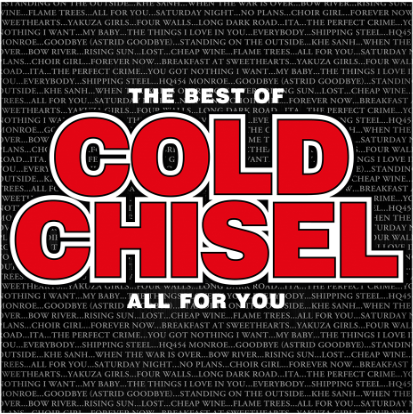 The album – The Best of Cold Chisel – All for You – is unusual because the track-listing was chosen by the band’s fans. The album is released physically and digitally on Friday, 14 October. In addition to featuring 18 Cold Chisel classics, the album will also feature 2 brand new songs: the powerful and emotive title track All For You and the revhead, rockabilly gem HQ454 Monroe, which actually features the lyric that provided the name for the Light The Nitro Tour. A special limited edition version of the CD will also include a bonus disc that features a dozen of the band’s most loved covers, including their reading of Bob Dylan’s Knocking On Heaven’s Door, The Troggs’ Wild Thing, Creedence Clearwater Revival’s Long As I Can See The Light, Ike and Tina Turner’s River Deep, Mountain High, as well as their lesser-heard version of Dragon’s Sunshine, and more. While the inclusion of undeniable anthems like Khe Sanh, Flame Trees, You Got Nothing I Want and Cheap Wine was to be expected, the public’s selection of Shipping Steel and Yakuza Girls came as a surprise to the band. The inclusion of these songs vindicated their decision to let the audience pick the songs. In addition, the band invited people to write comments while making their song choices – and a selection of the thousands of messages have been included in the liner notes for the Best Of. Running the gamut from emotional and honest to funny and passionate, these make for compelling and unique reading and illustrate the deep connection between Cold Chisel and their audience. 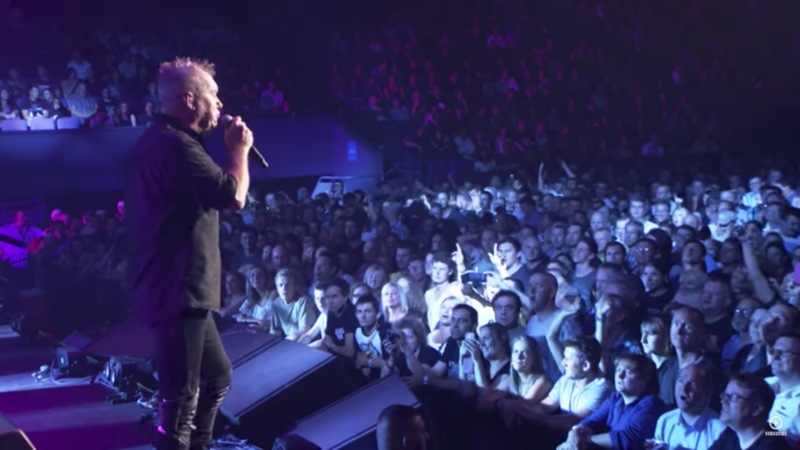 Cold Chisel have enjoyed a phenomenal resurgence over recent months. The digital release of their catalogue and a series of acclaimed CD reissues have helped make their Light the Nitro Tour the hottest concert event of 2011, with over 250,000 tickets sold so far. 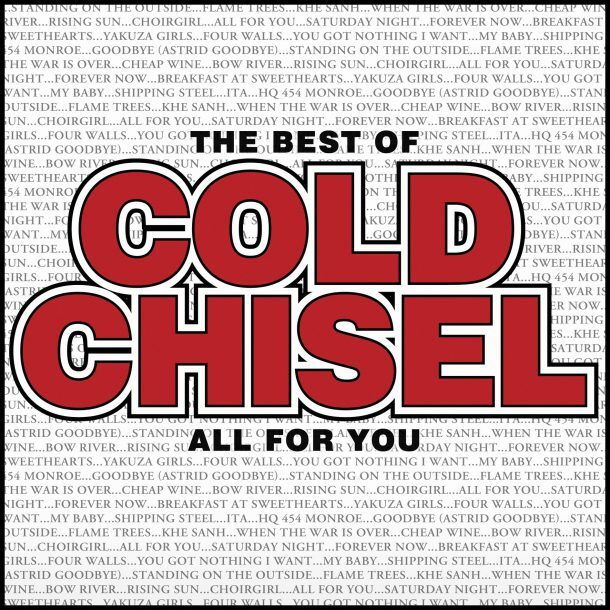 The Best of Cold Chisel – All for You will serve as an introduction to all those music lovers who might be experiencing the band for the first time on this special tour.